Follow us on Facebook and RSVP to the Rocky Horror event to learn more! Our 2018 production has concluded. We’ll be back in 2020! Questions about the show? 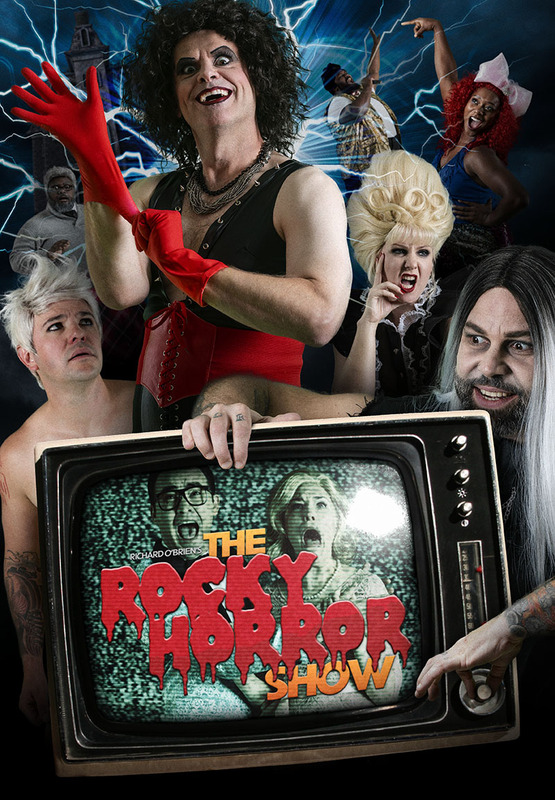 Email mail@rockyhorrorindy.com. Click here to sign up for our email list and stay up-to-date on all things Rocky Horror! Meet You At The A!